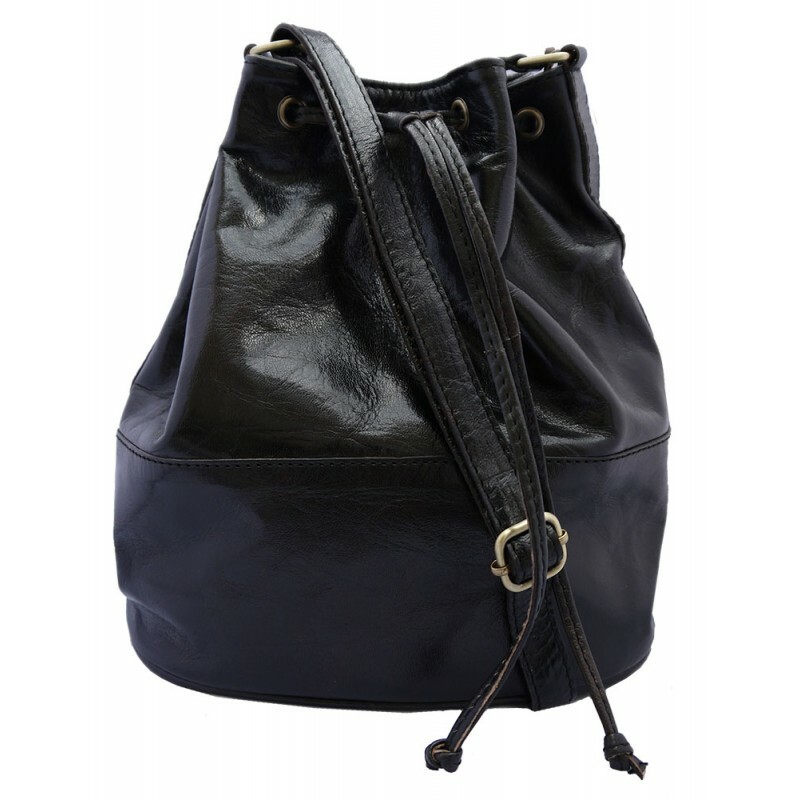 A medium size, spacious duffle style shoulder bag with a premium quality finish, perfect for every day use and smart enough to take you through to the evening. Hand cut, machine stitched and finished in a small workshop in Tangier, Morocco. 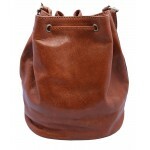 Fully lined and with leather facings to the top and strap. 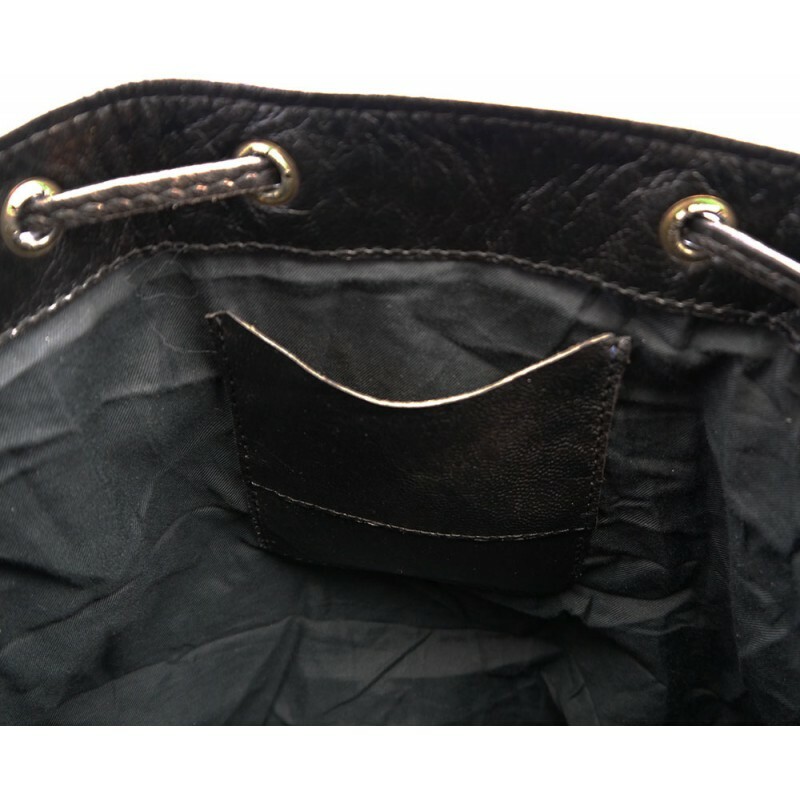 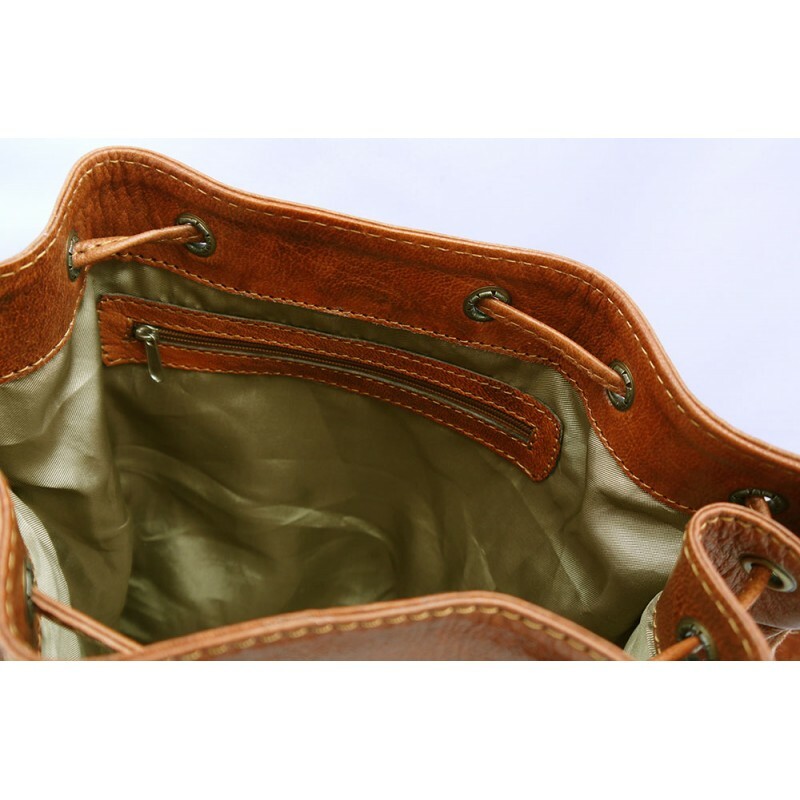 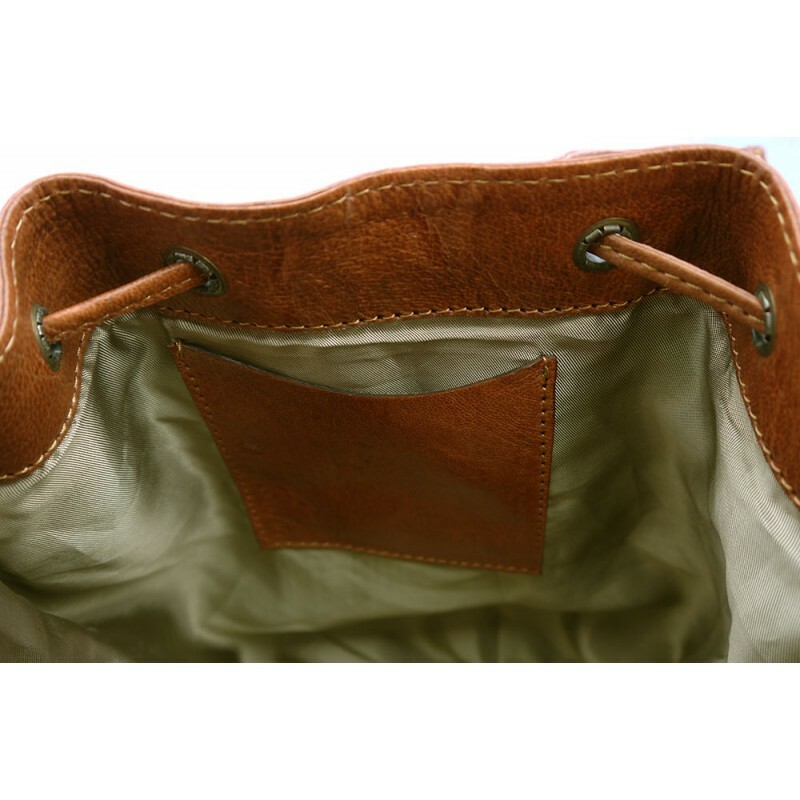 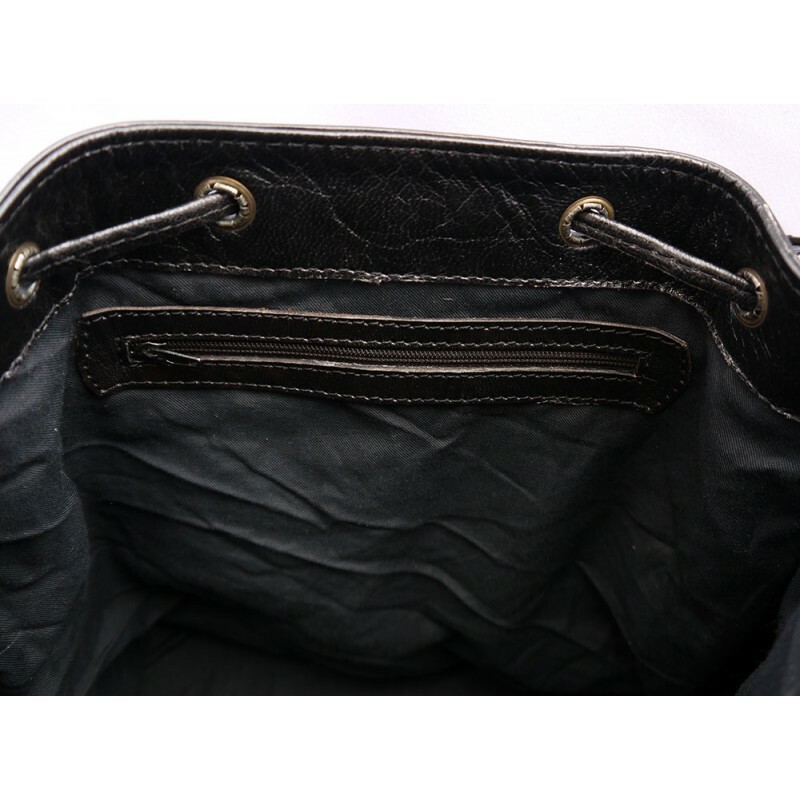 Within the main compartment of the bag, you will find a handy zipped pocket and a further small open leather pocket, suitable for a travel card. 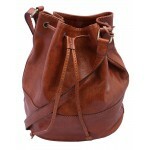 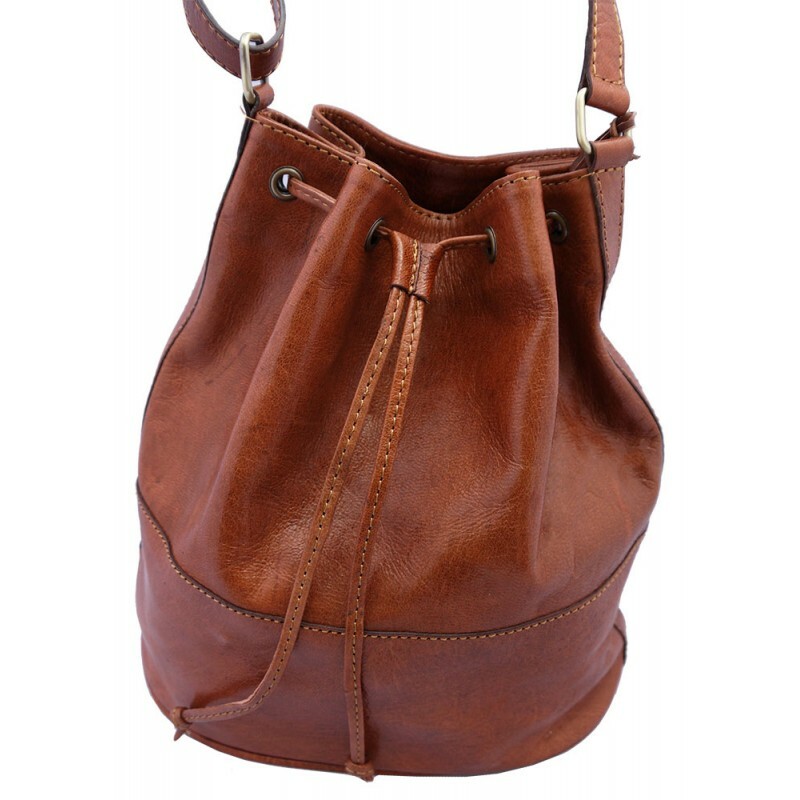 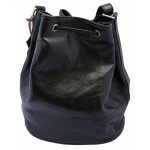 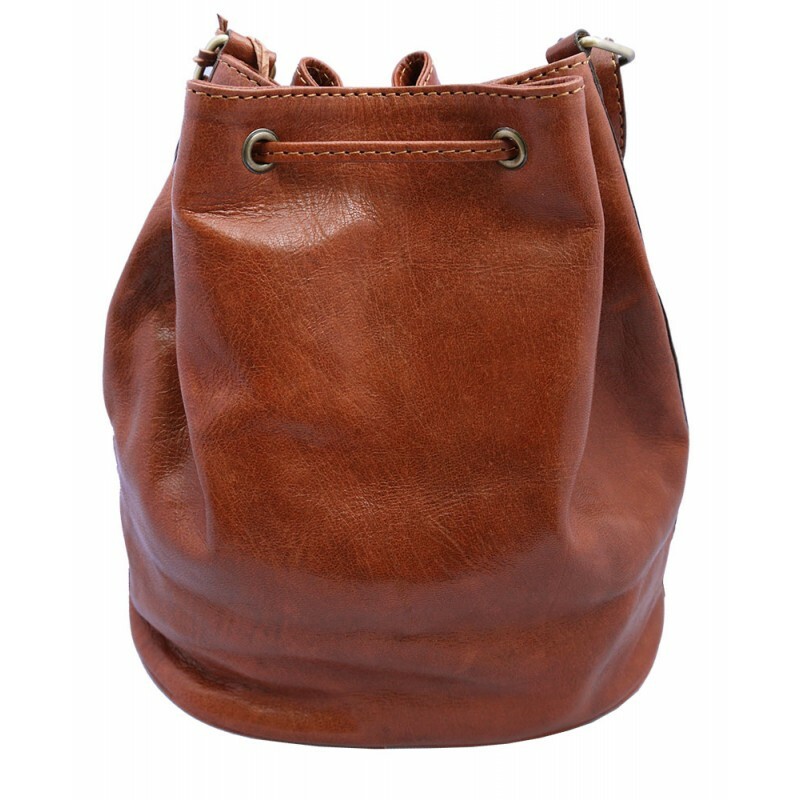 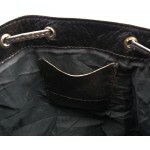 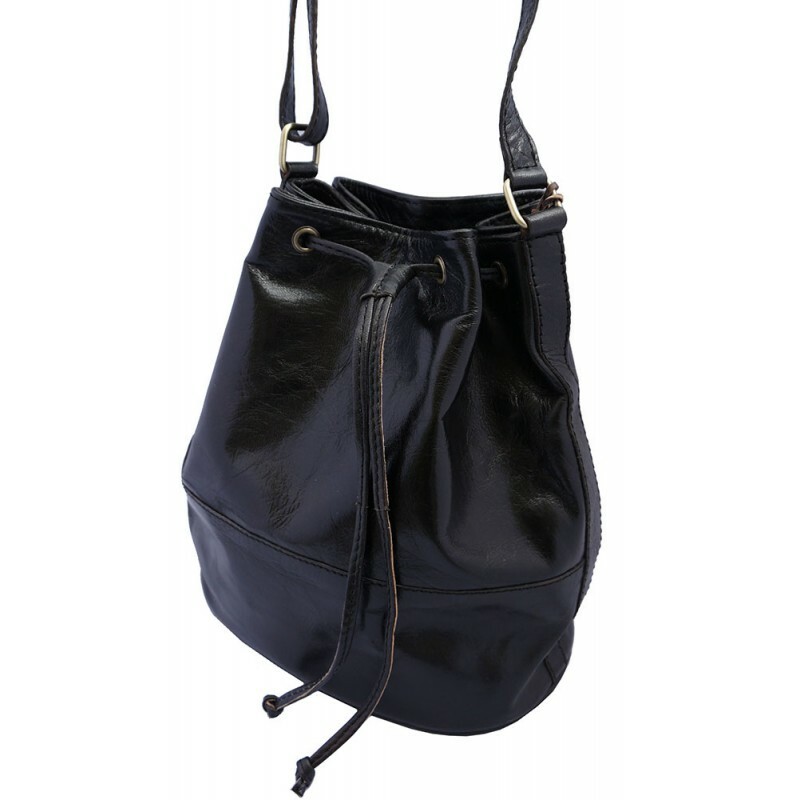 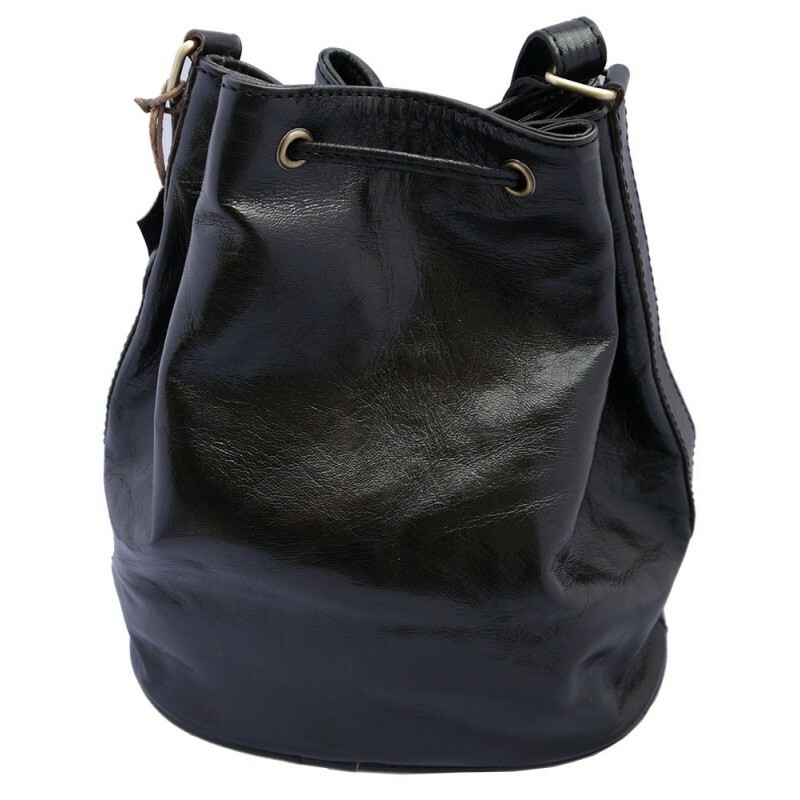 The top of the bag is laced with a leather drawstring. 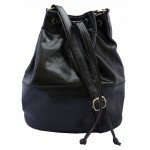 The adjustable strap allows you to choose to wear the bag on the shoulder or across the body.